Where does sustainable public open space figure in the evolution of a city? This book presents empirical data through the case of Hyderabad (1591-1998) to answer this question, where the efficacy of public open space is explained as a measure of community. The book questions the generalised interpretation of the open space type and its distribution that is presently conceived by planners. The adoption of Sustainable Development Goals by the United Nations in 2015 and Habitat III in 2016 have brought into focus the implementation of SDG in an existing reality in India. 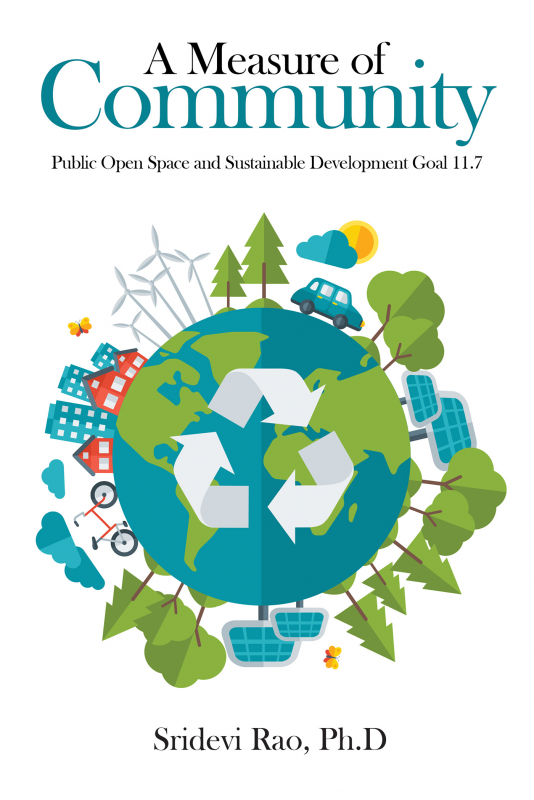 Particularly, SDG 11, target 7, which refers to public open spaces and the announcement by the Government of India for developing 100 Smart Cities, brings into focus the need to identify the changes that an open space undergoes as the city ages or develops due to changes in landuse and the community. The identification of popular open space types can point to the location of public open spaces in new development. This book is based on research conducted by the Author for the Doctor of Philosophy degree in 2003 examining the case of Hyderabad, India. The book is also based on Papers submitted in Conferences including the Future of Places III in Stockholm, Sweden in 2015. Dr.Sridevi Rao is a Landscape Architect living in Hyderabad, Telangana. Since 1982, she has been practicing as a consulting Landscape Architect and teaching students of Architecture. She has published and presented Papers both in India and abroad on various aspects of Public Open Spaces in India. She received her doctorate from the School of Planning and Architecture, New Delhi in 2003 for her thesis entitled ‘Dynamics of Open Spaces in Hyderabad (1591-1998)’. Her post-graduate degree in Landscape Architecture from the same Institution in 1982 was preceded by an undergraduate degree in B.Sc. (Hons.) Botany from Miranda House, University of Delhi.